Hoi An Old Town further appeals to tourists as it is a no motorbike zone in the afternoons. Although there are no motorbikes or cars in the evenings and since some tourists still dislike walking, the locals have come up with another solution. Trains of pedicabs/tribikes/cyclos with 10 or more bikes carrying a passenger each are roaming the crowded streets. Nonetheless the area is charming and filled to the brim with cute cocktail places, serving everything from giant fresh coconuts filled with juice to specialty coffees. Hoi An Old Town further appeals to tourists as it is a no motorbike zone in the afternoons. 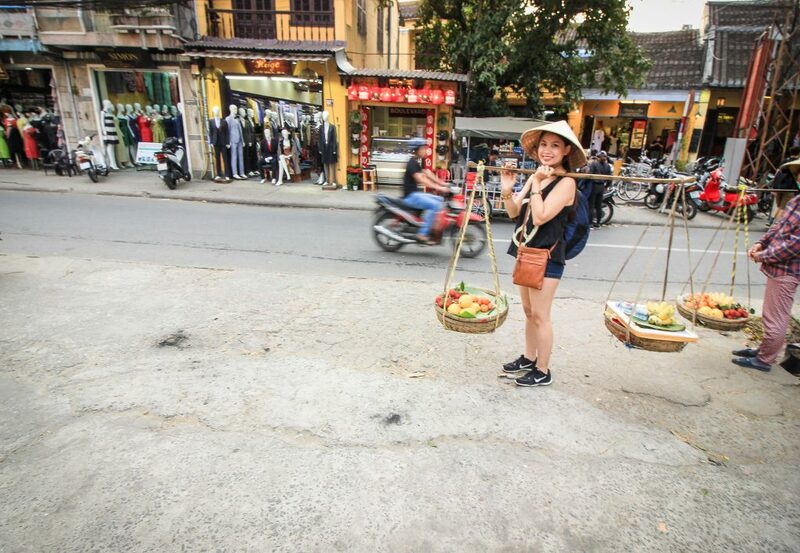 Hoi an is good for people who like to travel on their own terms but don’t feel quite ready for the adventure of motorbike riding as there are plenty of bicycle rentals and it’s very common that everyone rides around on bikes. Cham Islands consists of eight small islands off the coast of Hoi An, one of which is a recognized UNESCO World Biosphere Reserve. 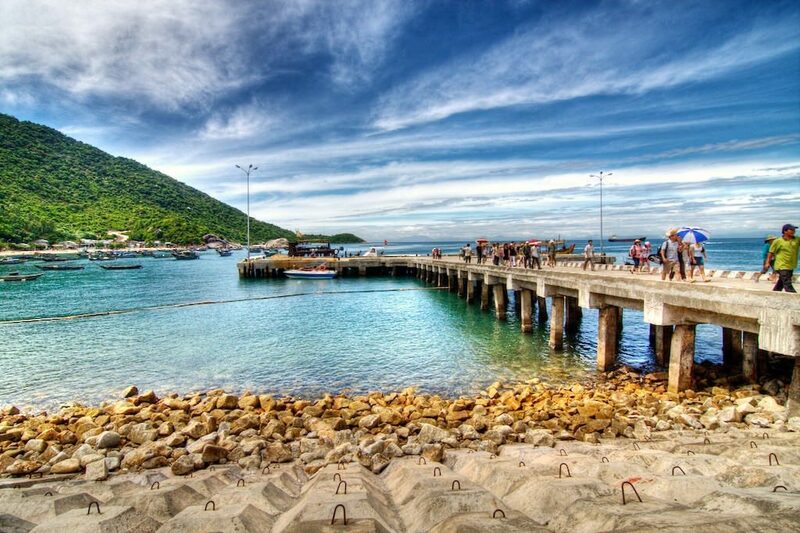 Cu Lao Cham Marine Park attracts travellers looking to enjoy a day of scuba diving and snorkelling, while on Hon Lao Island you can find fishing villages and pristine beaches that are great for sunbathing and water sports. The islands are about 30 minutes from Chua Dai Beach via express boat, which costs about U$10 per person. There are also numerous tour companies in Hoi An and Da Nang that organise day trips to Cu Lao Lam Marine Park. These typically include hotel transfers, snorkelling equipment, lunch, and an English-speaking guide. If you’re planning on staying on Hon Lao Island, there’s a local boat that departs from Cua Dai Harbour every day at 08:30. It is highly recommend to get there by 07:00 though, as locals also rely on this boat to get to the island. Tickets cost VND 100,000 for foreigners and you’re required to fill out your name and nationality on a form upon boarding. 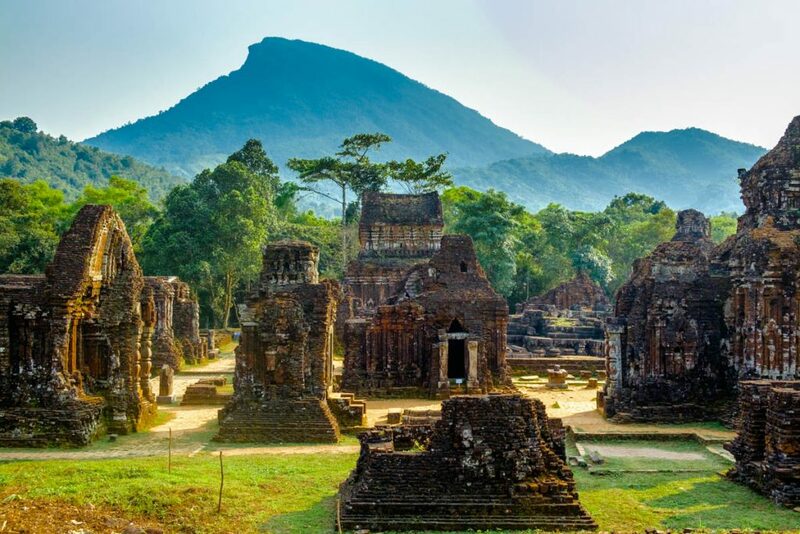 To get to My Son, the easiest and most comfortable way is to rent or hire a car that picks you up from Hoi An. Many tour agencies offer this. If you’ve already rented a motorbike in Hue, Hanoi or Da Nang, it’s possible to get there by yourself. Tra Que Vegetable Garden is an organic herb and vegetable village located two kilometers northeast of Hoi An that has existed for around 300 years. It is where all the delicious herbs and veggies used in everyday meals of Hoi An are grown. 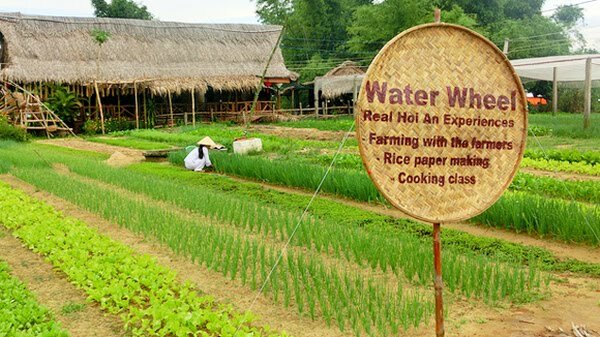 Tra Que Water Wheel restaurant is located right in the heart of the village — a traditional Vietnamese house from where you can watch farmers with their Vietnamese conical hats tend to their produce in absolute tranquility. 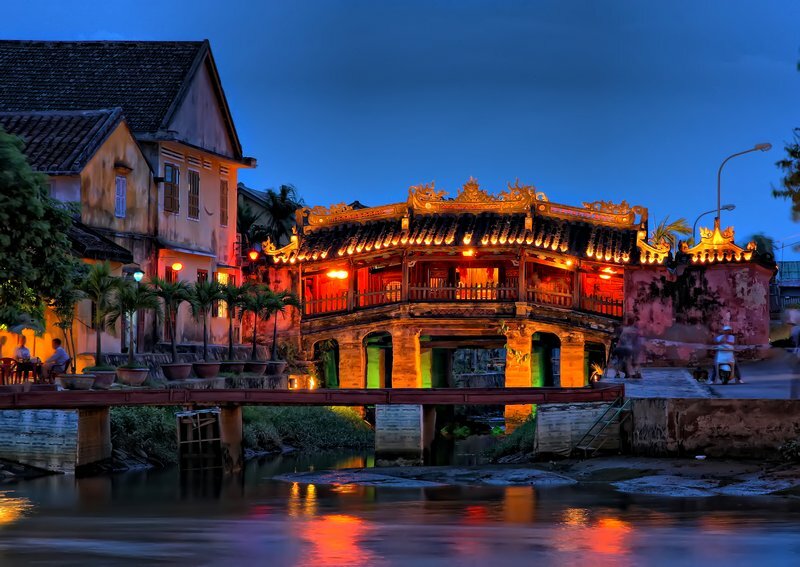 Alternatively, many other places near Hoi An offer cooking classes. 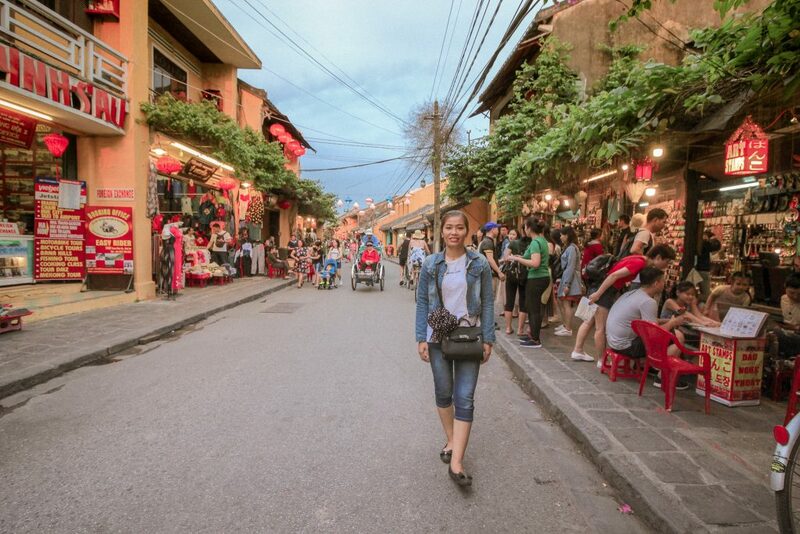 Hoi An has been important to Southeast Asia’s textile trade for centuries, so it is no surprise that the city’s streets are filled with skilled tailors and leather goods workshops where you can have any item of clothing or accessory you like made to order. Many shops have been open for generations, producing top quality garments, but recent years have seen an explosion in poorer quality workshops – make sure to take precautions against unscrupulous business practices. Always go to the tailor’s with the specific details (material, fit, stitching, etc.) of what you want, shop around for the best rates, and never depend on hotels’ or taxi drivers’ recommendations, if you want the best of Hoi An’s craftsmanship. Below is a suggestion of some good tailors.